WHY ARE YOU JUST HEARING ABOUT US? 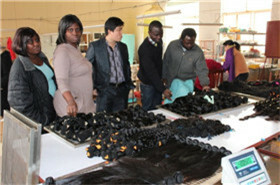 Since 2001, we have been known, worldwide in the wholesale market for our weft hair and wigs. In 2015, our team made a decision that it was time for us to not only supply our wholesalers, but to bring our BEAutiful products to people like you! 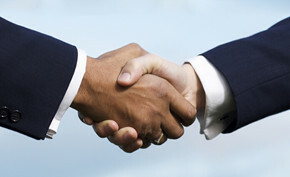 It was then that we stepped in the world of internet marketing. 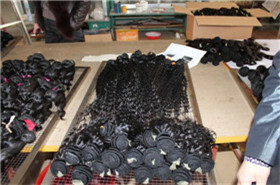 This enabled us to reach everyone from housewives, students, and professionals alike, and to give all BEAuties access to our Beautiful top quality swiss lace, lace front, glueless lace, and silk top wigs, lace fronts closures, hair extensions and many other hair related products while enjoying lifetime warranty service from our factory to your door! 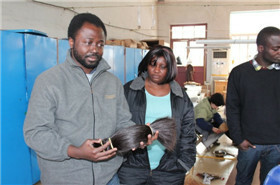 We are the ultimate supplier of natural looking, gorgeous, hair. Become a BEA BEAuty, and allow us to be your stylist, hair creator, and dream maker as you revitalize your BEAuty and soul with BEA Hairs. Beahairs.